Following yesterday’s set video of Zachary Levi as Shazam! seemingly stopping a bus, a second video from set has surfaced online featuring Mark Strong as the villainous Dr Sivana facing off against Shazam! Check out the video below from Twitter user @Captain_Hudson! Doctor Sivana was Captain Marvel/Shazam!’s archenemy and most frequent villain in the comics, proving himself a brilliantly evil scientist who came up with many inventions to try and defeat Shazam! 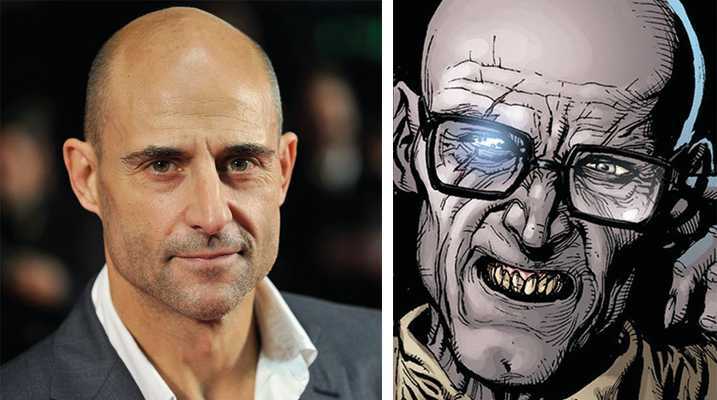 So what do you think of the first look of Mark Strong as Doctor Sivana? Let us know in the comments below!